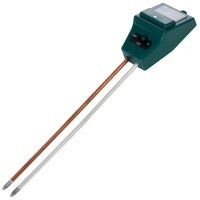 Silverline 361447 PH Soil Tester Features Solar-powered soil tester. 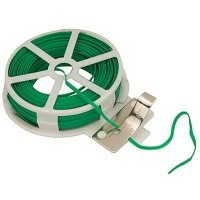 For checking s..
Silverline 633968 Garden Tie Cord Features Length 30 metres. 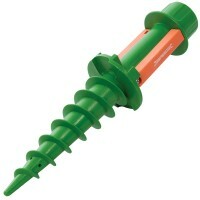 Coated wire tie cord w..
Silverline 219607 Earth Anchor Features Length 450mm. Weight 400g. 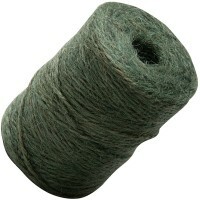 Polypropyl..
Silverline 795597 Natural Garden Twine Features Length 250m. 250g natural jute. 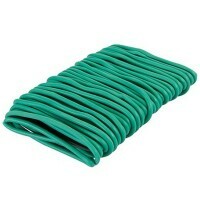 ..
Silverline 388160 Garden String Features Length 100m. 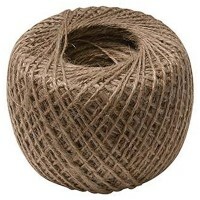 Classic natural twine jute st..
Silverline 633941 Garden Flexible Ties Features Thickness 2.5mm. Length 8 metres. 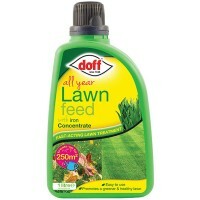 ..
Doff All Year Grass Lawn Feed Concentrate 1 Litre Features Size 1 litre. Coverage: ..